Product categories of Scania Diesel Generator, we are specialized manufacturers from China, Electric Scania Diesel Generator, Scania Diesel Engine Generator suppliers/factory, wholesale high-quality products of High Efficiency Scania Diesel Generator R & D and manufacturing, we have the perfect after-sales service and technical support. Look forward to your cooperation! We hold expertise in this Scania Diesel Generator and are involved in presenting an extensive quality range of Scania Diesel Generator to our clients. 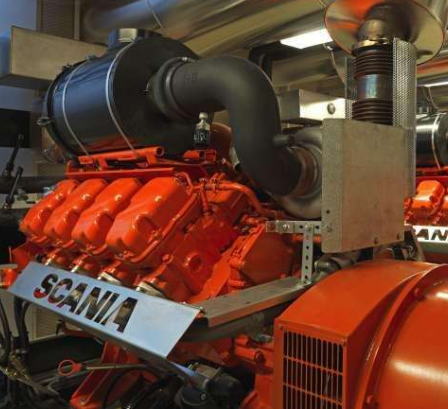 This Scania diesel generator is extensively used as an emergency power backup in substations. Excellent quality, from Europe popular brand, Scania is well-known as king of road. The diesel engine from Scania possess high standard of Emission level.